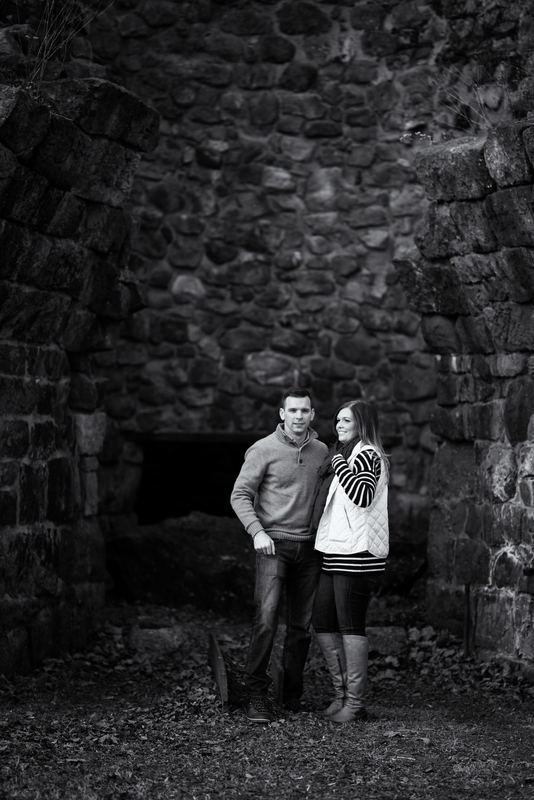 I was lucky enough to have the opportunity to shoot my best friend from college, Ed and his beautiful fiancé, Caitlin, last weekend at Hopewell Furnace National Park. I had never been to Hopewell before but did a little research and we discovered it was exactly the look that they were going for. It's also worth mentioning all of these shots were taken with a Carl Zeiss Otus 85/1.4 which I rented from BorrowLenses. This lens is so sharp it educes tears and so does it's price tag.